As we end of the first month of spring, temperatures are beginning to soar and we are experiencing some rather hot days. This has been good as it draws the animals to our watering holes. The bush has gone through its full transformation and the browns have almost completely been replaced by greens. 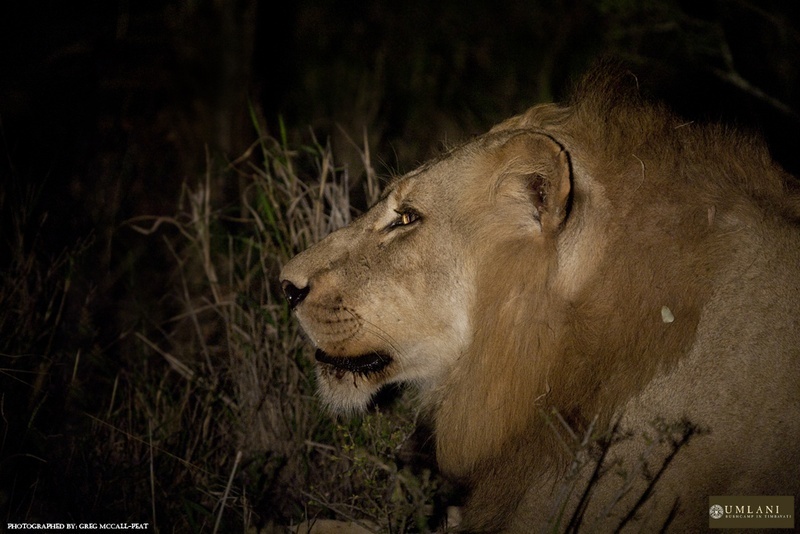 Last week saw us visited by the Ross male lions yet again, numerous elephant and buffalo sightings, wild dogs and not to mention the phenomenal bird life that comes with this time of year. 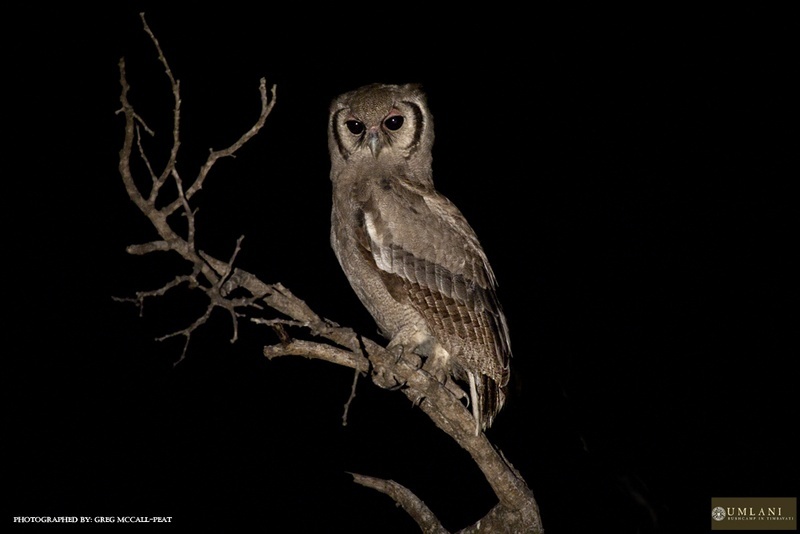 A Vereaux’s Eagle owl takes a moment to pose for a photo before taking to flight. 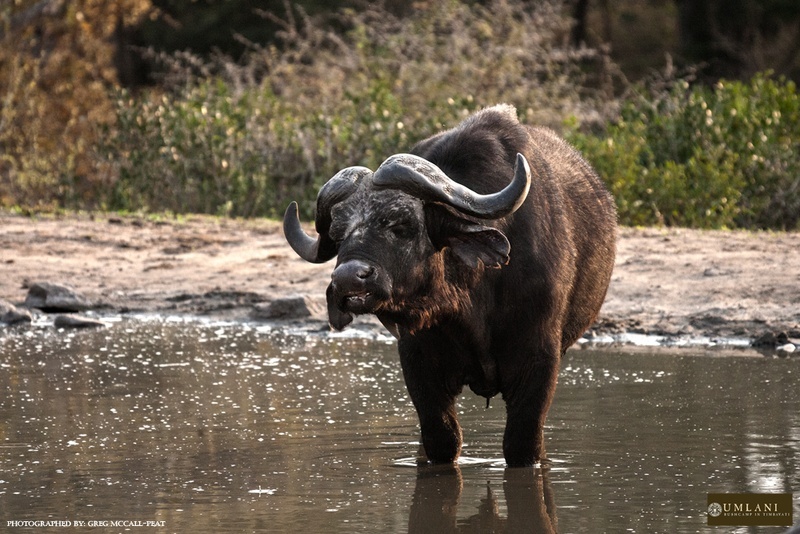 The look on this buffalo’s bulls face really shows his enjoyment of the water on a hot day. 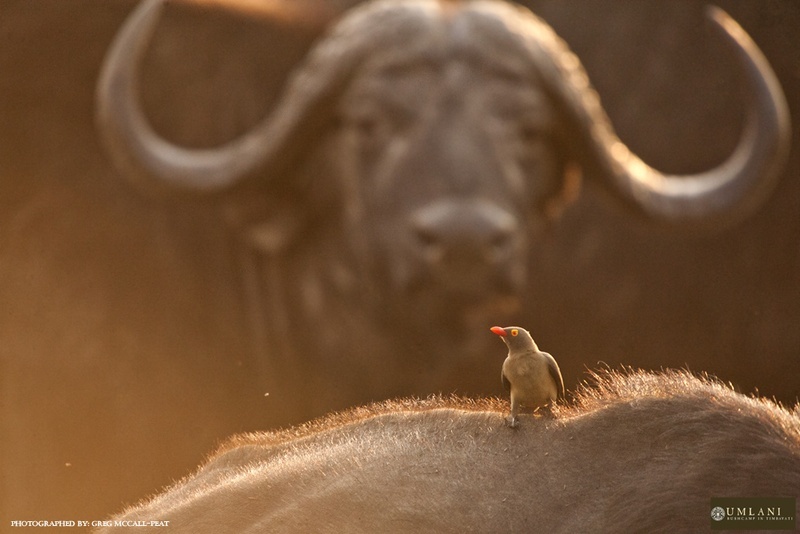 A constant companion to most of the herd animals, the Red billed Oxpecker not only removes parasites from the animals but also offers an alarm system as it alerts to any predators it should spot before the animal does. The Ross males have been very prevalent of late and made a number of kills in our traversing area, they seem to be becoming master buffalo hunters which will ensure that they are going to be massive males when in their prime. Although the smaller of the two males, this one seems to take the lead in the hunts. 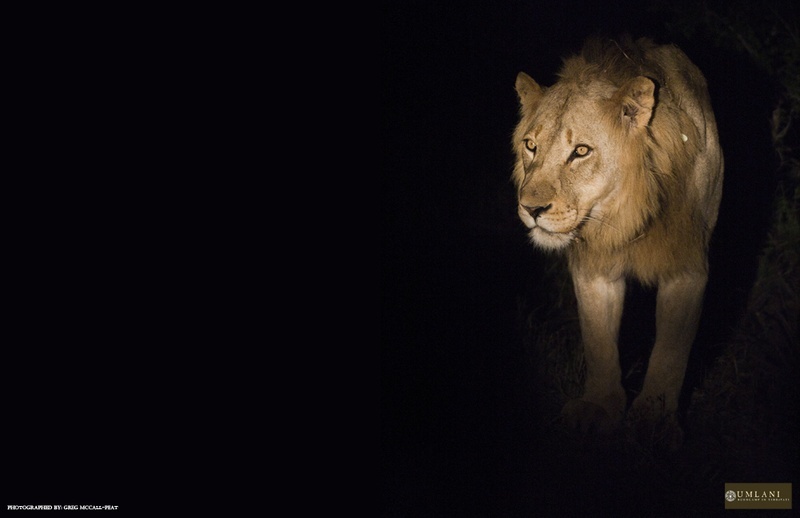 As his brother slept he picked up on a scent in the air and began to move in the direction it came from. 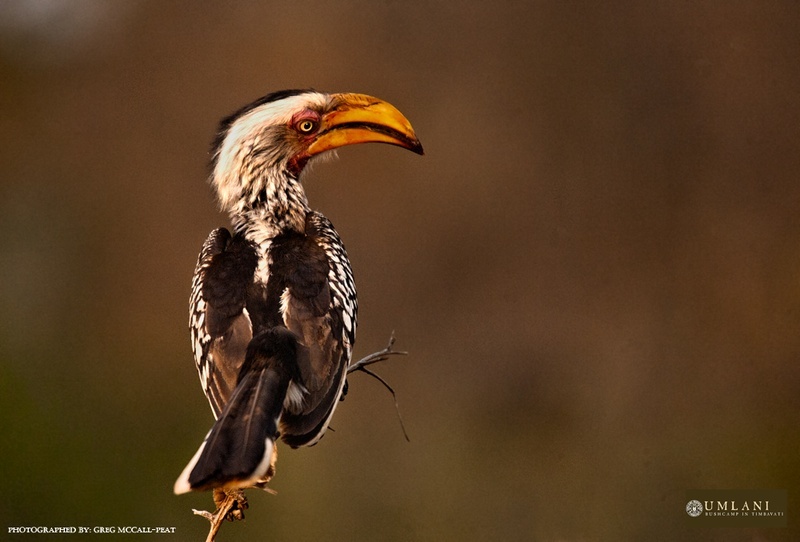 The yellow-billed hornbill is also known as “the flying banana”. An interesting fact about these rather common birds is that they don’t drink water but rather get the moisture they need from the food they eat. 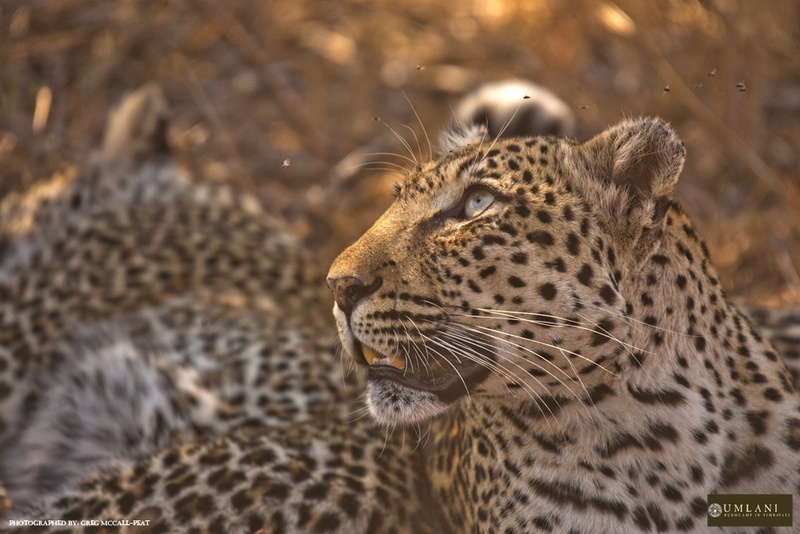 Something very interesting has happened regarding Rockfig jr is that she seems to have adopted Marula’s young male. He has been seen hanging around with both Rockfig jr and Nyeleti. It is unheard of that a female will adopt another female’s cub so it will be interesting to see how long this lasts. That’s all for this week and the month of September. Let’s see what next week has in store for us.